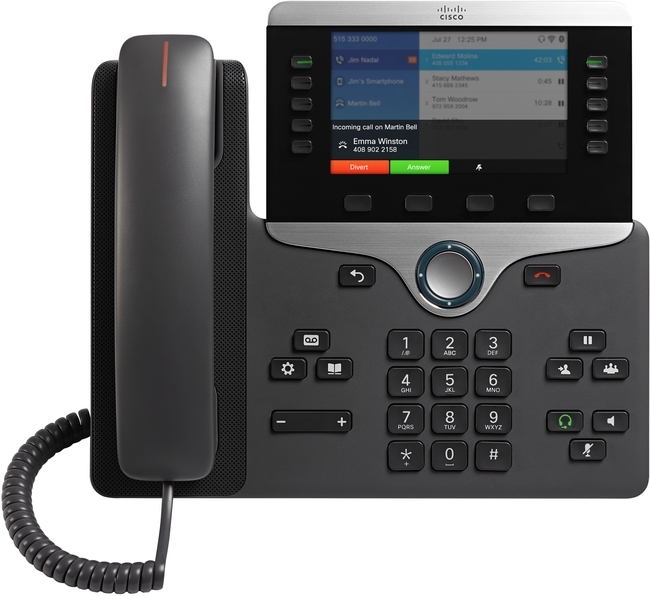 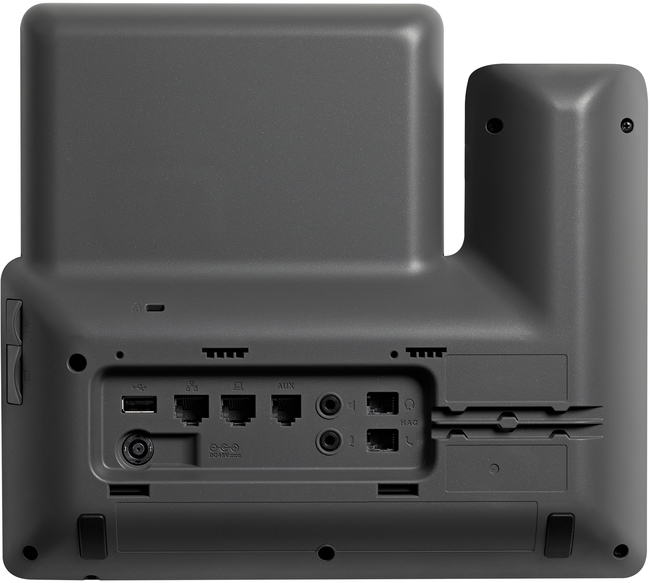 The Cisco 8861 IP Phone forms part of the 8800 Series. 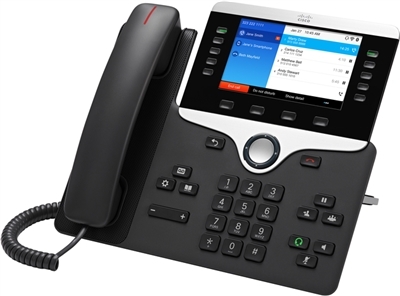 It features a large 5" high resolution colour display for increased productivity as well as wideband audio for crystal clear voice communications. 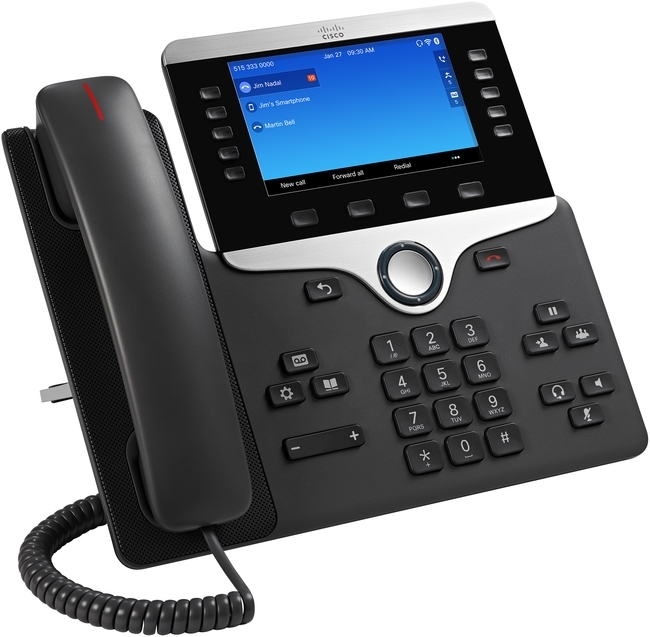 This IP phone supports many advanced features including an in-built Gigabit Ethernet switch, bluetooth capabilities, 2 USB ports and a Wi-Fi (802.11n) client.